The delivery of a cohesive and coherent interpretation system across the Dalriada Project area. The Interpretation and Information Project has developed innovative audio visual material including a series of podcast guidesto walks. New information panels and leaflets have been produced. 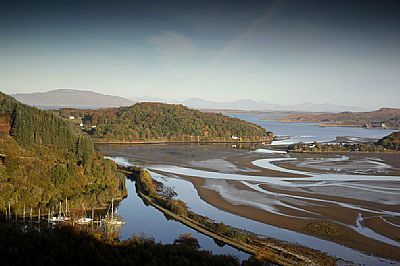 The heritage of the Mid Argyll area is rich and diverse and offers a unique opportunity for joint promotion and marketing. 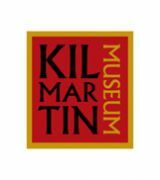 This project has enabled more people to learn about the cultural and natural heritage of the Dalriada area whilst raising the public profile with local communities and visitors. It has improved understanding, appreciation and enjoyment of the Dalriada landscape and will increase visitor numbers, encourage visitors to stay longer and have knock-on economic benefits to business operators and community groups. Physical access to the heritage can only engage a certain number of visitors however and the story of Dalriada and the rich heritage of the area can be made much more widely available through web based access. This project has enabled people world wide to learn about the landscape including the archaeology, geomorphology, land management, species and habitats, built and cultural heritage. There are now opportunities for learning through interaction and involvement both on site and through virtual experiences. The Dalriada Project has created a landscape-wide profile which links the different features, attractions, services and facilities. 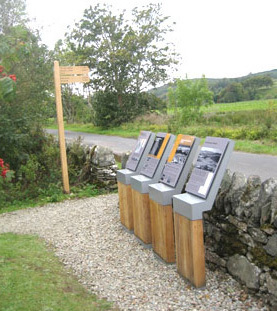 It has a continuity of message and style at key sites and visitor distribution points in the Dalriada area and provides easily accessible information about the internationally important landscape and heritage features of the area, including Kilmartin Glen, the Crinan Canal andKnapdale Forest. New and updated signage produced and installed at relevant sites. Web content developed and new web site launched. 10 volunteers recruited and trained for visitor monitoring. Provision of 6 visitor controlled networked installations at local hubs. Required interpretation materials produced (including leaflets and mobile systems). Films and Video casts were produced by the Virtual Landscape Centre at Stirling University. 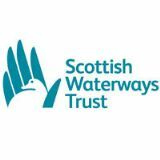 Partners: Forestry Commission Scotland, Scottish Natural Heritage, British Waterways Scotland, Kilmartin House Museum, The Waterways Trust Scotland.